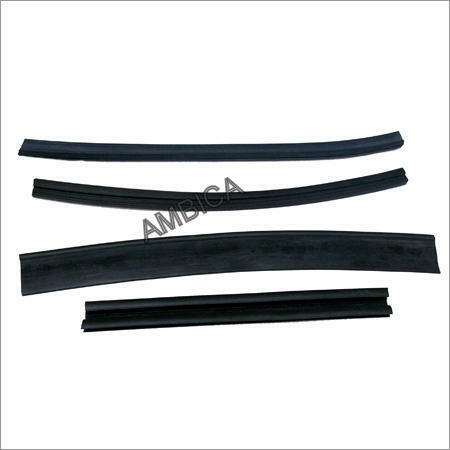 Manufacturer & Supplier of Gasket & EPDM Gaskets. Our product range also comprises of Open-able z section window, Domal accessories and UPVc windows accessories. With a precise understanding of the relevant industry, we introduce ourselves as the leading manufacturer, wholesaler, retailer and supplier of EPDM Gaskets. This gasket is available from us on several specifications as per the requirements of customers. Offered gasket is manufactured by using optimum quality material and ultra-modern techniques after following the all standard of industry. Our gasket is inspected on diverse quality parameters by our quality controllers before the final dispatch. Sizes: 3/4, partition,structure glazing ,4 mm, 5 mm, 6 mm, Press rubber etc.